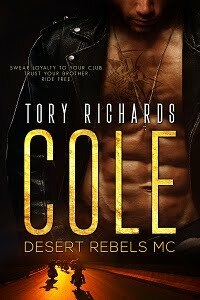 TORY RICHARDS: Phantom Riders MC - Hawk is now finished! Finally! Cover reveal on January 1st. Phantom Riders MC - Hawk is now finished! Finally! Cover reveal on January 1st.